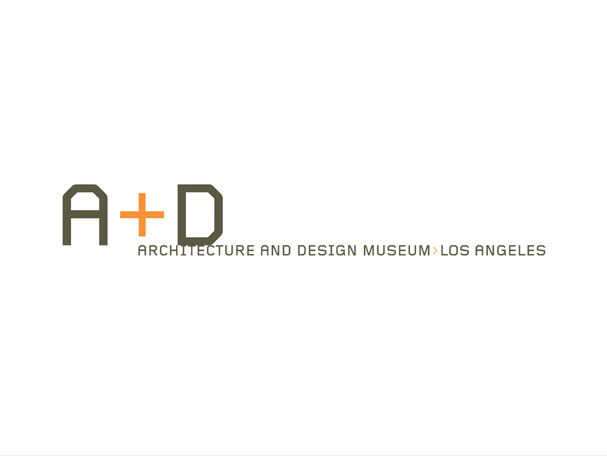 The A+D is the only museum in Los Angeles where continuous exhibits of architecture and design are on view. Through exhibits, lectures and book signings, the A+D serves as a showcase for the work of important regional, national and international designers, providing a forum for contemporary issues in architecture, urbanism, and design that are helping to shape the city. 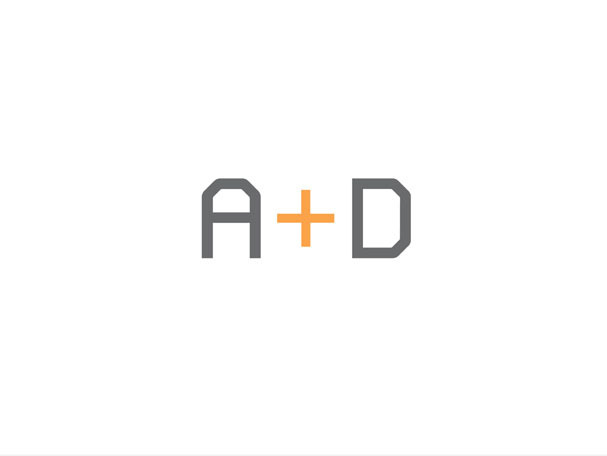 We named the Architecture and Design Museum “A+D,” created its logotype, identity system, publication templates and identity guidelines, charged nothing for it, and they treated us mighty bad. Not good people.